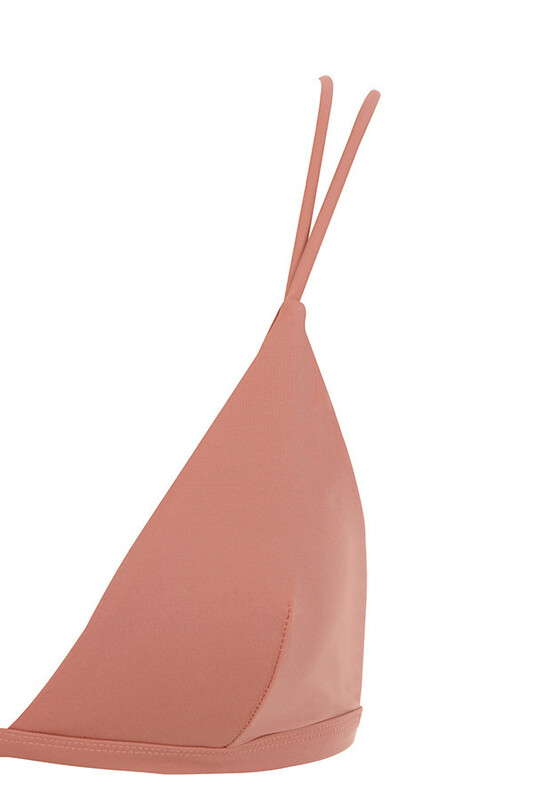 Crafted from our matte finish lycra, 'Pinamar' features a classic triangle cut and a strappy bottom. The top has double spaghetti straps that cross over to the back and the bottoms have strappy details to the sides. Made from stretch matte lycra.